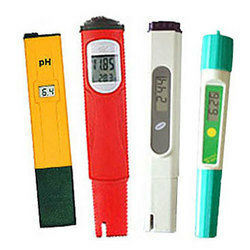 Offering you a complete choice of products which include ph meter, portable ph meter, chlorine cyanuric acid and ph photometer, digital conductivity meter, tds meter and thermo hygrometer with digital clock. 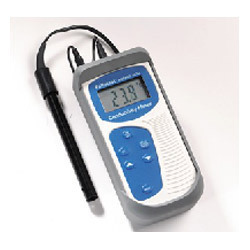 We are a leading business name betrothed in the business of delivering to our customers a superior quality range of Waterproof Portable pH Meter. These products are developed and fabricated making use of top notch basic inputs along with modern and highly sophisticated tools and techniques in tandem with the market set standards. 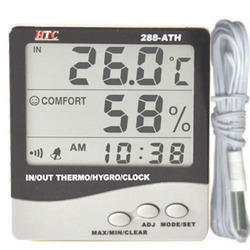 More to this, these meters are highly famous in the market for their high functionality and easy to use nature. With the assistance of a dedicated crew of personnel, we are betrothed in the arena of presenting an extensive collection of Chlorine Cyanuric Acid And pH Photometer. These products are widely utilized for varied purposes and are developed using optimum grade basic material so as to retain its conformity with the globally cherished standards. Also, our customers can get these from us at most affordable rates. 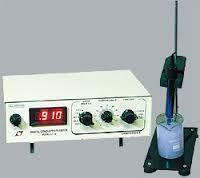 We are successfully ranked amongst the top organization to offer a quality range of Digital Conductivity Meter. 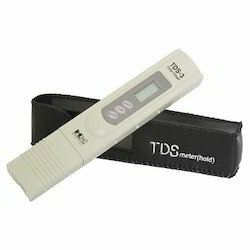 We are successfully ranked amongst the top organization to offer a quality range of TDS Meter. 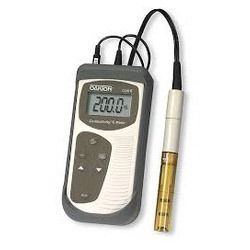 We are successfully ranked amongst the top organization to offer a quality range of Conductivity Meters. 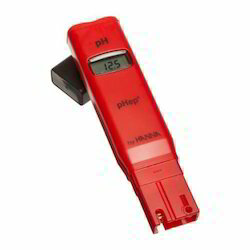 With years of experience in this domain, we have carved a niche for ourselves, in offering a wide assortment of pH Meter. These are designed with utmost precision, the offered meter are manufactured using high grade raw material and advanced technology. 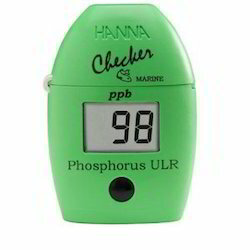 We have established for ourselves a reputed standing in the market to provide a premium grade range of Phosphorus Ultra Low Range Handheld Colorimeter. These offered products are designed and developed using best in class basic inputs procured from authentic sellers of the industry in tandem with the prevailing developments taking place in the industry. Additionally, these could be modified to match with the changing needs of our customers. 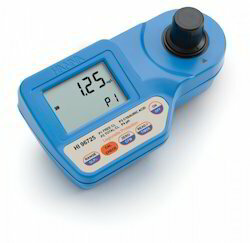 Looking for PH Meters ?